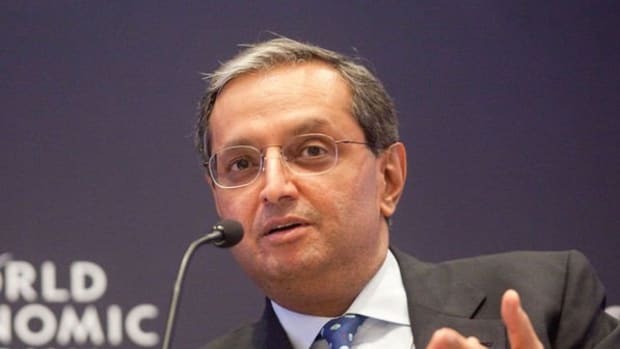 Citigroup is oh-so-very-close to being out of the business it once spent $800 million to win the services of a certain V. Pandit to lead. And if the terms of these most recent fire sales are anything like those of previous alternative-investment fire sales at the House of Corbat, it is no wonder that they are not being disclosed. The nation&apos;s third-largest bank by assets last week sold a $4.3 billion private-equity fund called Citi Venture Capital International for an undisclosed price to Rohatyn Group, a private-equity fund run by Nick Rohatyn, son of financier Felix Rohatyn, said people familiar with the matter. It couldn&apos;t be determined what price the fund fetched. 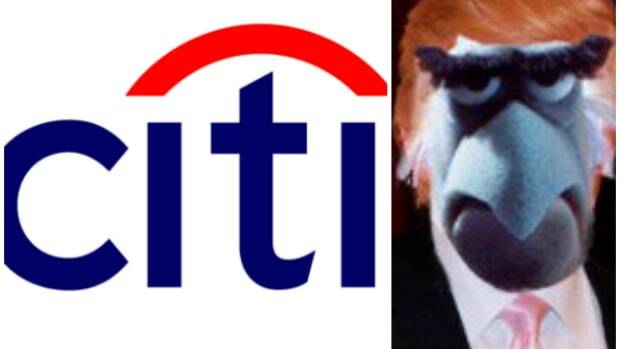 On Aug. 9, Citigroup sold a $1.9 billion emerging-markets hedge fund to the fund&apos;s managers, the people said…. After the recent deals, Citi Capital Advisors will have only one fund, the $2.5 billion North American private-equity-fund Metalmark Capital. 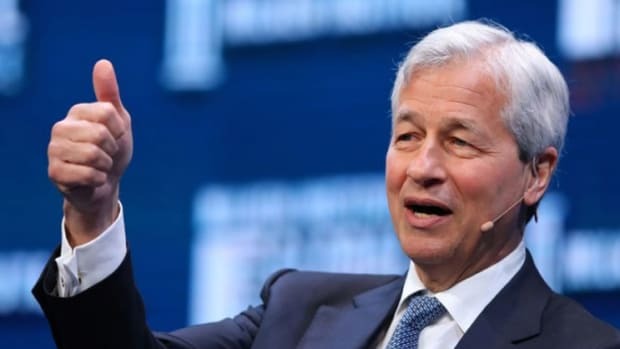 The bank is trying to sell that fund to its management, said people with knowledge of its plans…. In February, Citigroup sold most of its hedge-fund business to a new entity, Napier Park Global Capital, which had about $6.8 billion in assets under management. Citigroup retains a 24.9% stake in the fund. The minority stake allows the bank to maintain some ownership while complying with new regulations. Citigroup in August sold the remaining portion of its hedge-fund business, EMSO Partners, to the fund&apos;s management. The fund had about $1 billion in assets under management.